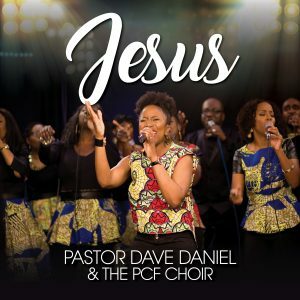 Today Pastor David Daniel & The PCF Choir released the first single – JESUS – from their forthcoming album. Have you purchased tickets for the album launch taking place 1st July 2017? Purchase your tickets from http://tickets.tpcf.org.uk or email events@tpcf.org.uk for more details. For more details regarding the PCF Choir, visit the choir page and for any information regarding bookings or performances get in touch via our Contact Us page.